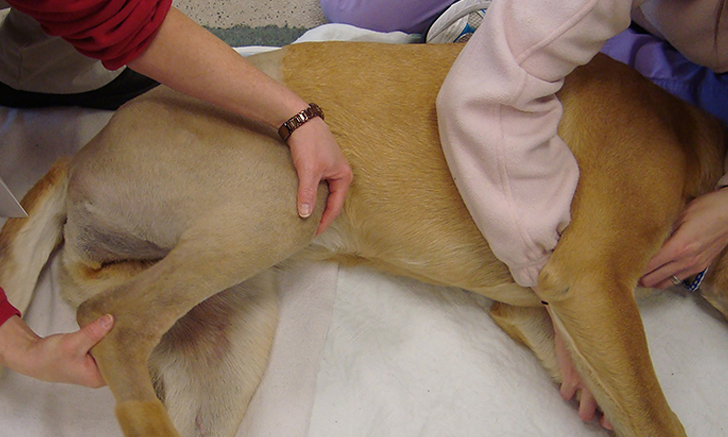 A patient is presented for a ruptured cranial cruciate ligament (CrCL). Use this image gallery to enhance your knowledge of the options used to surgically repair CrCL injuries. 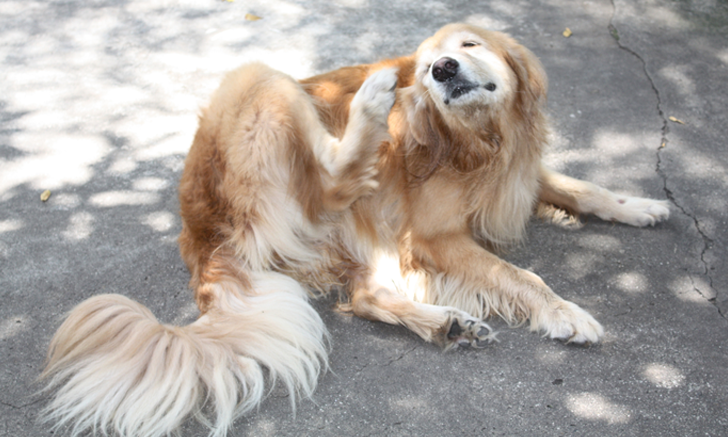 How can diet cause skin disease in dogs? Here’s what you should know. 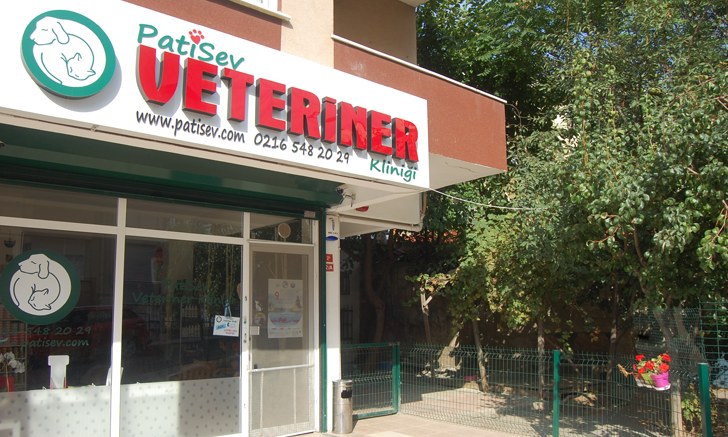 With a focus on helping stray cats and dogs and a savvy for social media, PatiSev veterinary clinic in Istanbul, Turkey, provides spay/neuter services, preventive care, and adoption services to animals in need. 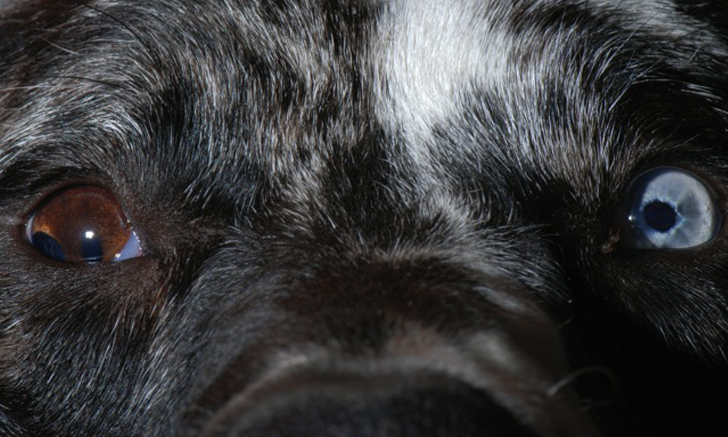 Review ocular and nonocular causes of anisocoria using this image gallery. 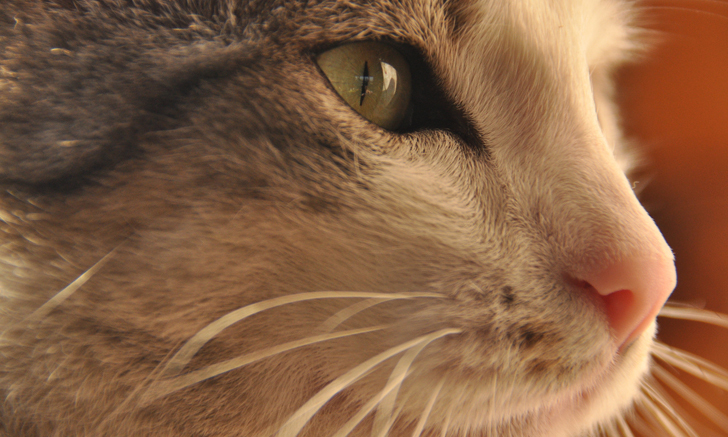 Not sure how to approach nasal discharge in cats? 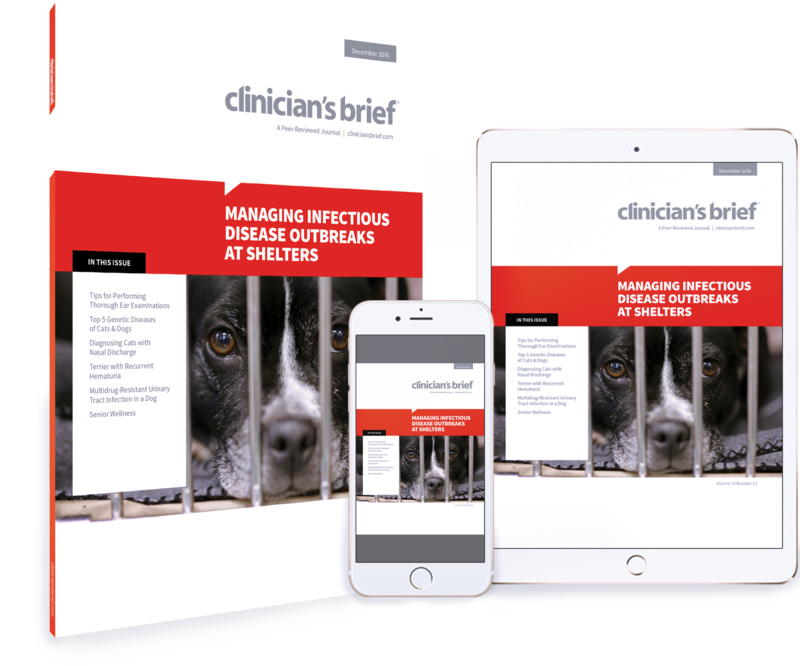 Follow this guide to diagnosis and treatment for common causes. 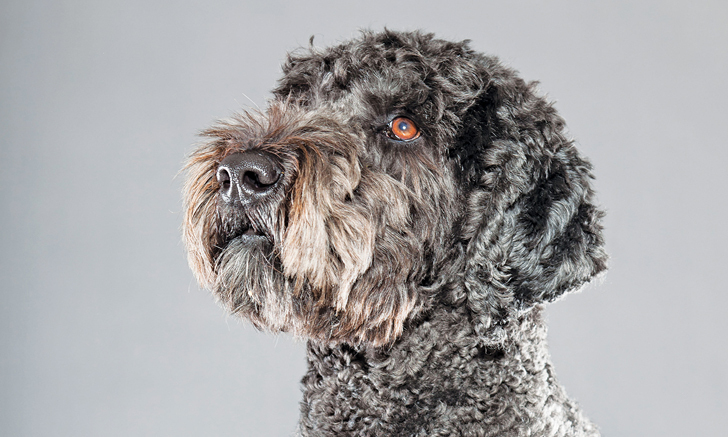 From allergies to airway disease, heart disease to hip dysplasia, this article explores common genetic diseases in dogs. Treatment of inherited diseases should focus on long-term management rather than short-term control. 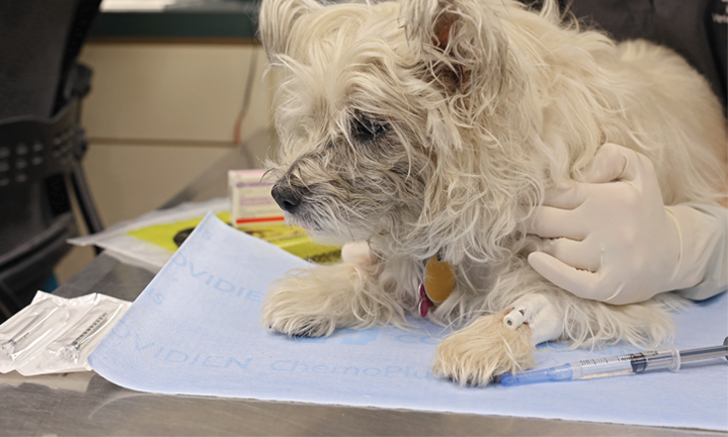 Here are 5 common genetic diseases you’re likely to see in practice. 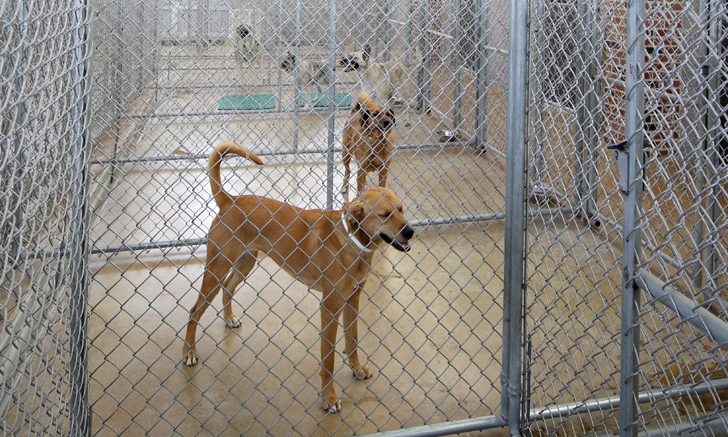 Viable treatment options are available, even with highly resistant bacteria. 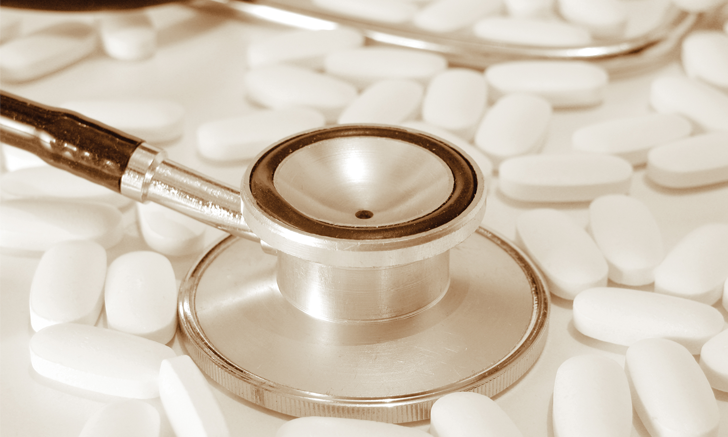 Review effective treatment strategies for difficult infections. 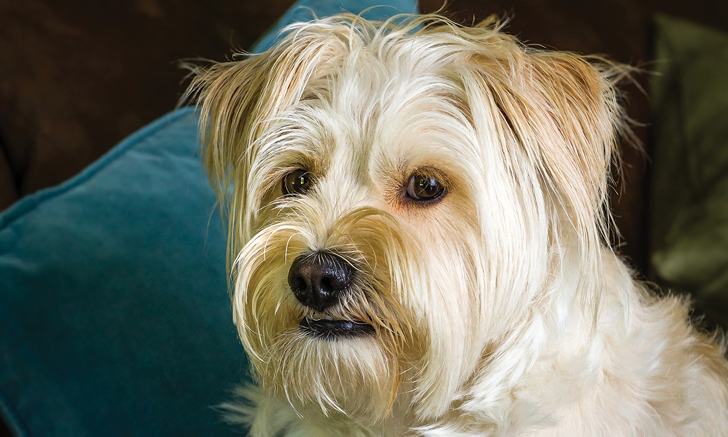 A 5-year-old dog suffers repeated bouts of hematuria. 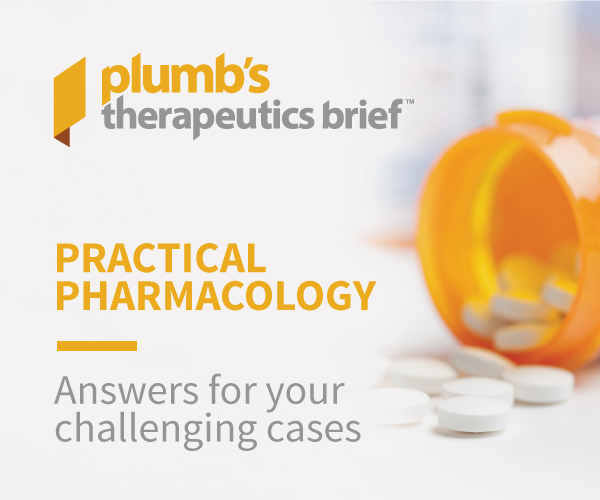 Determine the underlying cause with these steps. 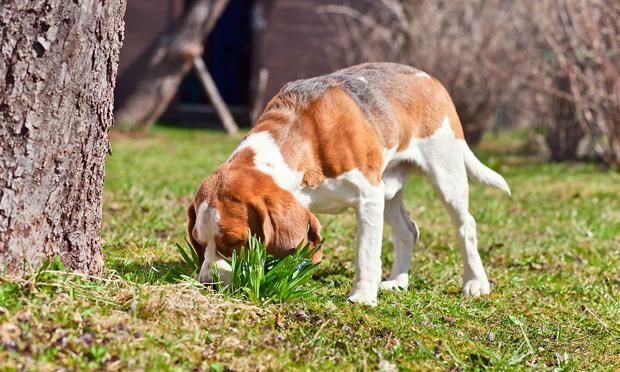 A dog with severe tremors demonstrates that a toxicity can be present even absent a history of exposure. How should this patient be managed? Creating a comprehensive plan before an outbreak is the best method to control the spread of disease. Here are 5 keys to an effective management strategy. 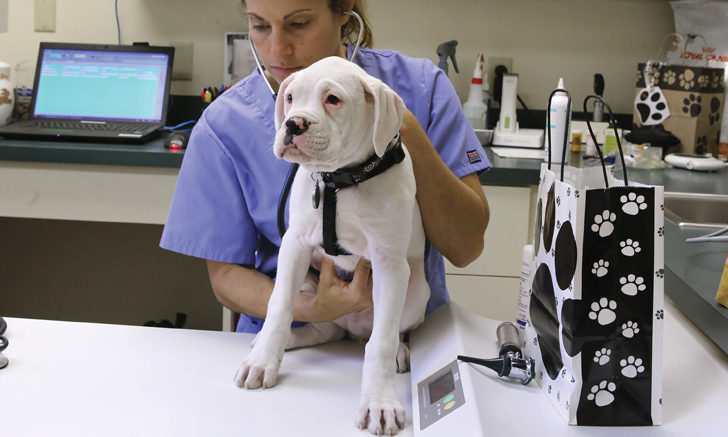 A thorough ear examination involves 3 independent parts. This step-by-step guide walks you through a comprehensive evaluation from start to finish. 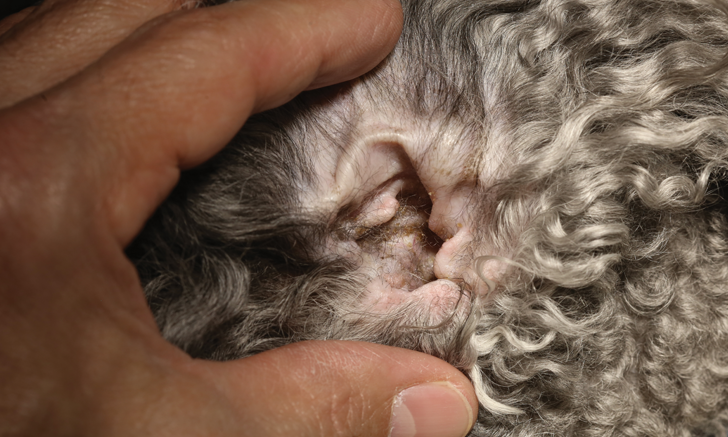 Treating otitis externa can be a challenge for both clinicians and owners. 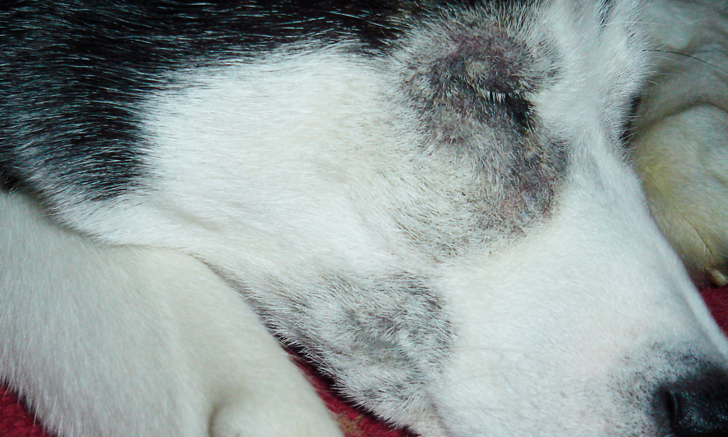 Review principles of otitis management in dogs using this quiz. 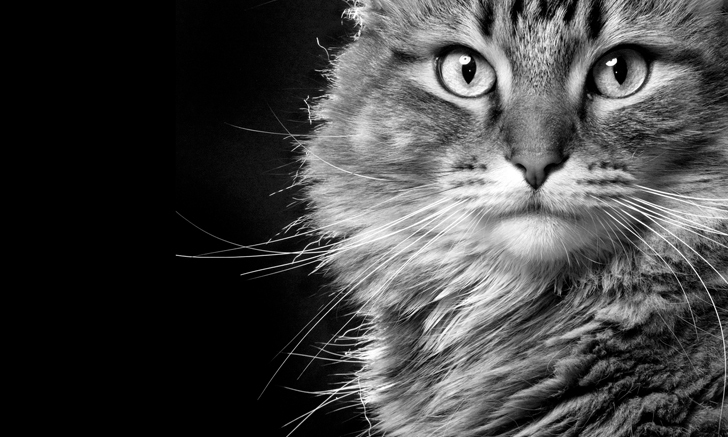 Help for Cats with Degenerative Joint Disease?